We live in an age when good nutrition practices are widely available. The variety of dietary supplements can be overwhelming, with dozens of vitamins, minerals and extracts. Nowadays people are more and more inclining towards these products and you get recurring business to one or the other supplement. Your company may be dealing into either one or more or all of the following products like Acai Berry, Green Coffee beans, African Mango etc. People have started to look out for natural solutions to all health problems from skin care to fighting depression; the market of nutraceutical products is expanding. 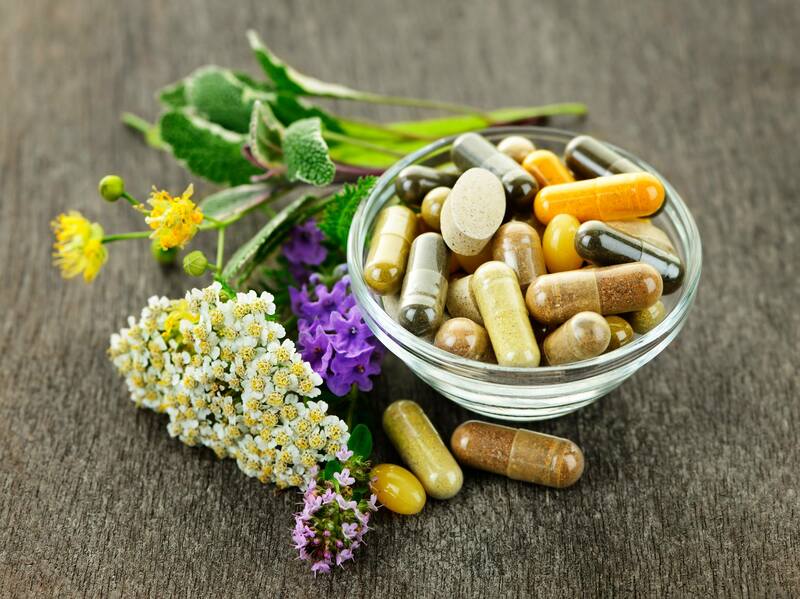 To name a few uses for nutraceuticals, large sections of American population take them for anti-aging effects, maintaining blood sugar, dietary supplements, strengthening immunity, work out supplements, skin care, stress management, and weight loss followed by others. With an array of products and uses this market promises great stream of revenue. There are a large number of recurring customers you can gain with right merchant services. WHAT MAKES OPENING NUTRACEUTICAL MERCHANT ACCOUNT CHALENGING? In the light of the online business success, you should start with setting up a trusted and secure nutraceutical merchant account for letting profits come to you from every possible direction. This will ensure a big rise in revenue which is not expected to abate anytime soon. But wait! Is it that easy to avail the merchant account services in nutraceutical market? Many businesses suffer a denial or rejection from merchant account processor just because they are into diet services market. It is not very different with weight loss merchant accounts too; they are too declined or closed by their processors. Reasons behind the low acceptance of nutraceutical and weight loss merchant account application are basically two, the first reason is that most acquiring banks do not like the idea of this business model and second is the high chargeback ratio. There are some factors that make nutraceutical market fall into high risk accounts. These products are not FDA approved and are caught making false claims of free trial packages and trap them into recurring billing model without informing them the cost involved. Many people have since then maintained a distance from the market. Some marketers even claim the potential collapse of the market of nutraceutical products. It seems not to be happening in another good number of years though. Another claim that goes against the approval of your merchant account application can be the altered statements of celebrities about the products or altogether making a false claim that a particular product is celebrity endorsed. The practice of attracting customers to order before the stock gets sold is hampering the market. Does this all mean you will have to operate without merchant account? Can you imagine your business flourishing without accepting credit card payments from your customers? It is actually impossible. Accepting credit cards at your herbal and supplements E-store is vital to increase sales by 50-100 percent. Look for a merchant account service provider that is having relevant exposure and keeps the process simplified for you. They should also be able to educate you about prevention of chargebacks and fraudulent transactions. Compete well with your competition by partnering with reliable and affordable merchant account processor.